To most people, Dubai is all about skyscrapers of gargantuan proportions and architectural feats that aim to outdo each other. But there’s much more to Dubai than its gleaming futuristic towers. No matter what sort of lifestyle you want to live, Dubai has something to offer just for you. 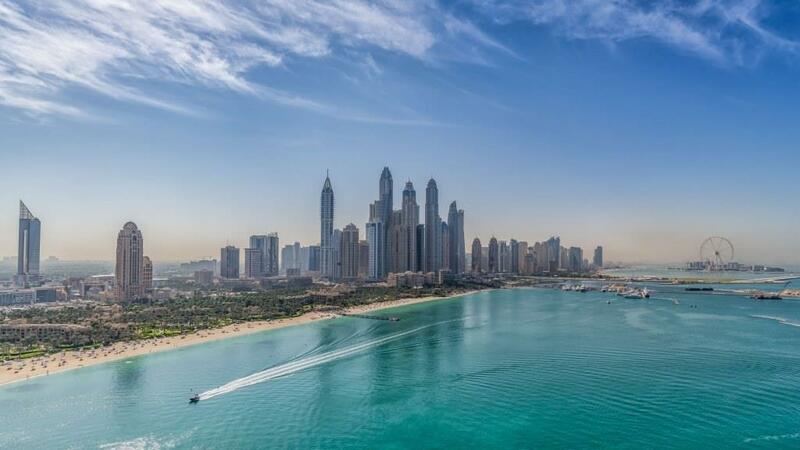 It goes without saying that Dubai is one of the world’s hottest beach destinations, no pun intended. Head over to the Instagram feed of anyone who recently visited Dubai, and there will be at least one picture with sun, sand and sea featured prominently. Two of the oldest beaches are Kite Beach and Jumeirah Beach, populated by swimmers, jet skiers and amateur shutterbugs taking pictures of the sailboat-shaped Burj Al Arab. 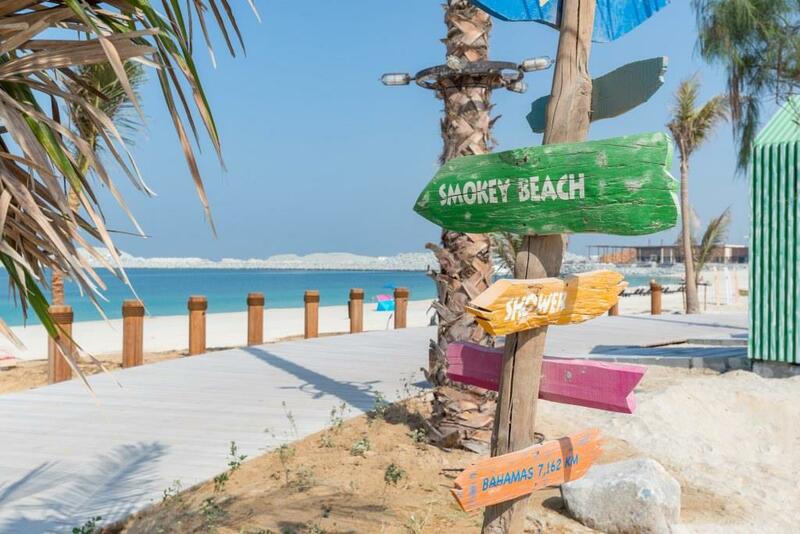 Though if you really want the best beach experiences Dubai has to offer, you’ll have to head a bit further west, where you will find the Jumeirah Beach Residence and the iconic man-made island, Palm Jumeirah, home to luxury beachfront villas. 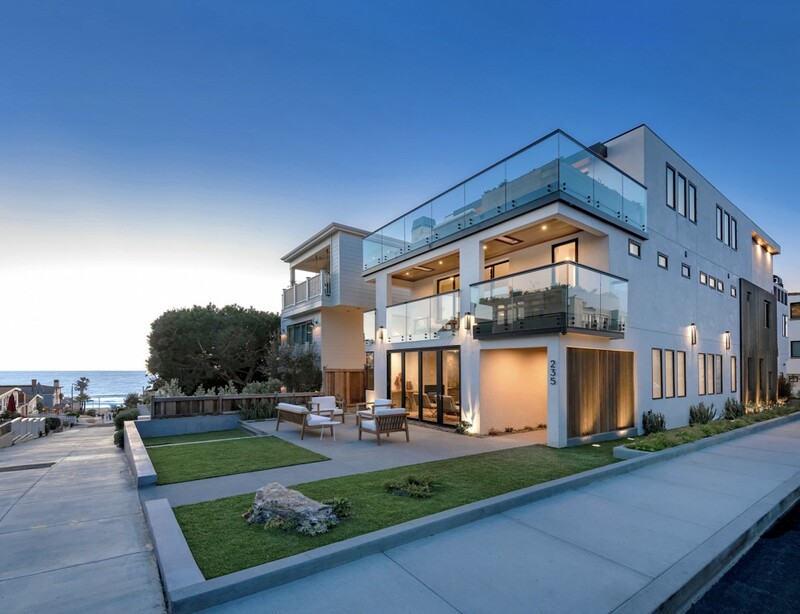 Would you like to live a few steps away from your next tee time? 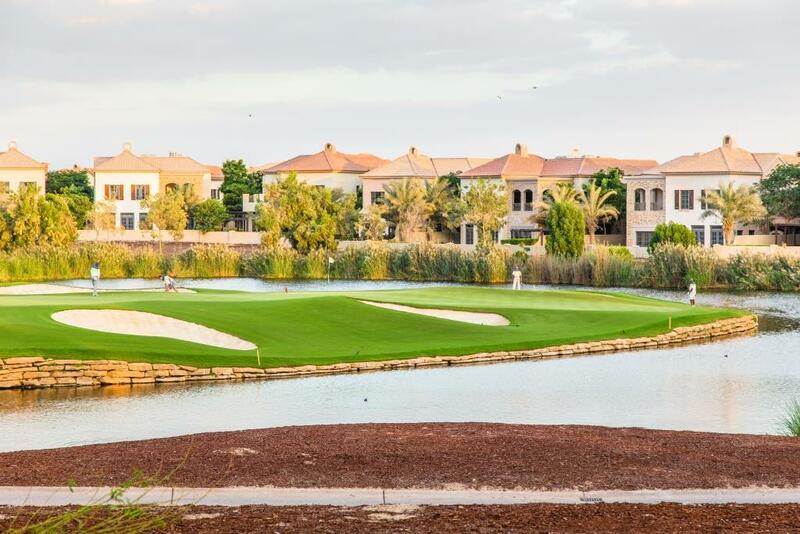 With a selection of premium golf estate, which includes the very exclusive gated community of Emirates Hills, Dubai offers the perfect mix of luxury living and leisurely pursuits. 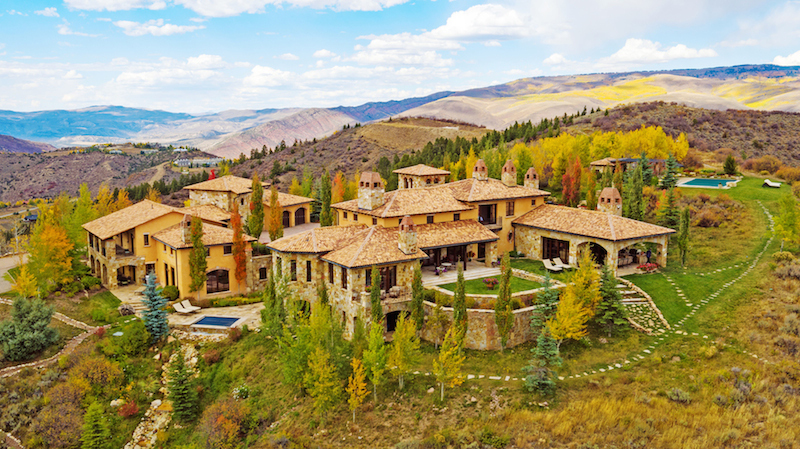 All of these lovely estates feature golf courses designed by veterans of the sport, including Ernie Els, Greg Norman and Colin Montgomerie. Dubai is also the host of the Dubai Desert Classic and the season ending DP World Championship and Race to Dubai at Jumeirah Golf Estates, cementing Dubai’s global status as a golfing destination. If equestrian sports are more your preference, you can seek out one of the lovely villa communities located near either of Dubai’s championship polo clubs, or a home close to the immense Meydan Racecourse, where annual Dubai World Cup racing event is held every March. And of course, there’s the World 7s Rugby in December, ATP Tour Tennis in February and a stellar sports lineup throughout the year. For many, life in the midst of a teeming metropolis is what luxury is all about. Nothing could be more relaxing than lounging in the spacious living room of a duplex penthouse in the evening while watching the glittering lights of the city spread out below. For those die-hard urbanites, there is Downtown Dubai. The busiest commercial and retail center in the city, Downtown is the home of the world-famous Burj Khalifa as well as the world’s largest shopping mall, Dubai Mall, and the stunning Dubai Opera. It is also the site of many a skyscraper enjoying panoramic views of the city’s skyline. Alternatively, you could head to Downtown’s neighboring district, Business Bay. Bisected by the Dubai Canal – the world’s longest man-made canal, of course – this has become one of the city’s most exciting waterfront destinations over the past year. 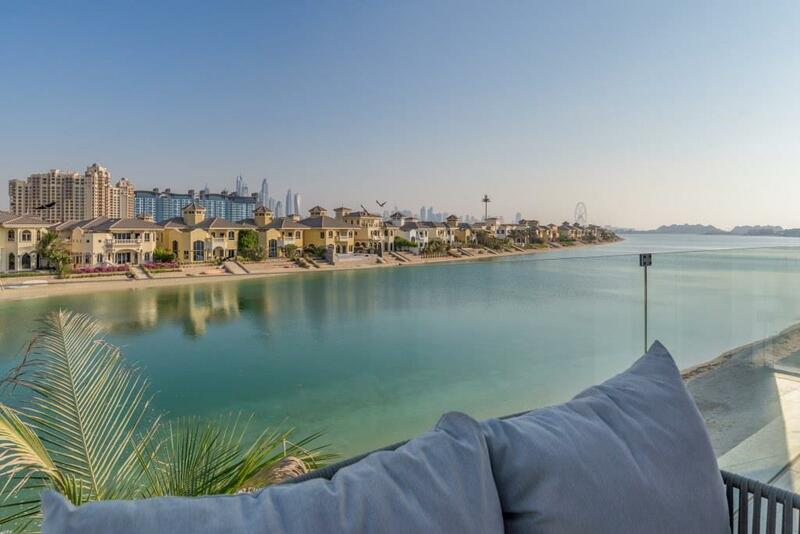 You can get a home right by the water, or one with a view of the Burj Khalifa looming on the horizon. What was once a tourist hub and a big draw for young singles has, over the years, transformed itself into one of the best cities in the world to raise a family. Dubai is dotted with a number of beautiful and tranquil residential communities featuring large houses with spacious yards, located a few minutes from the city’s top schools and hospitals. Emirates Hills, as we’ve already mentioned, is pretty high up on the list. 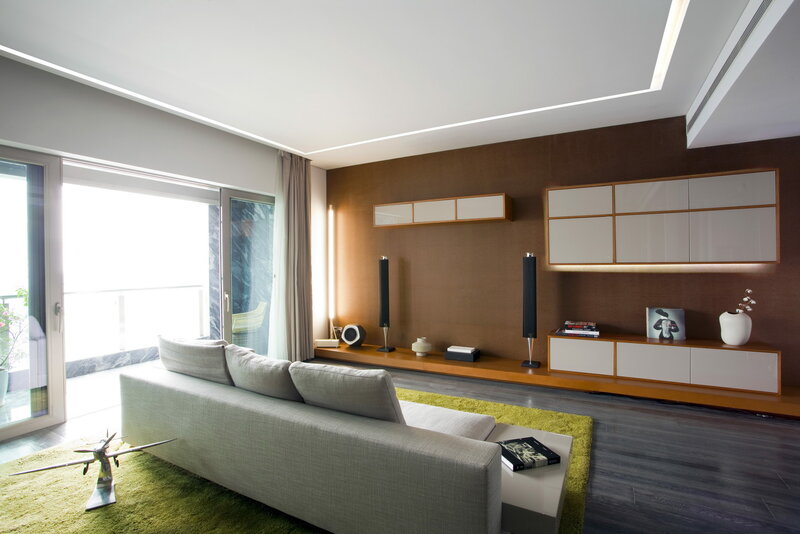 Also popular are Arabian Ranches, Jumeirah Golf Estates and the upcoming mega communities of Mohammed Bin Rashid City and Dubai Hills, which is split into several residential enclaves designed to appeal to the whole family. What do Sting, Tom Jones, Drake, Chris Brown, Santana, John Legend, Mariah Carey, Duran Duran, Backstreet Boys, and Bebe Rexha have in common? 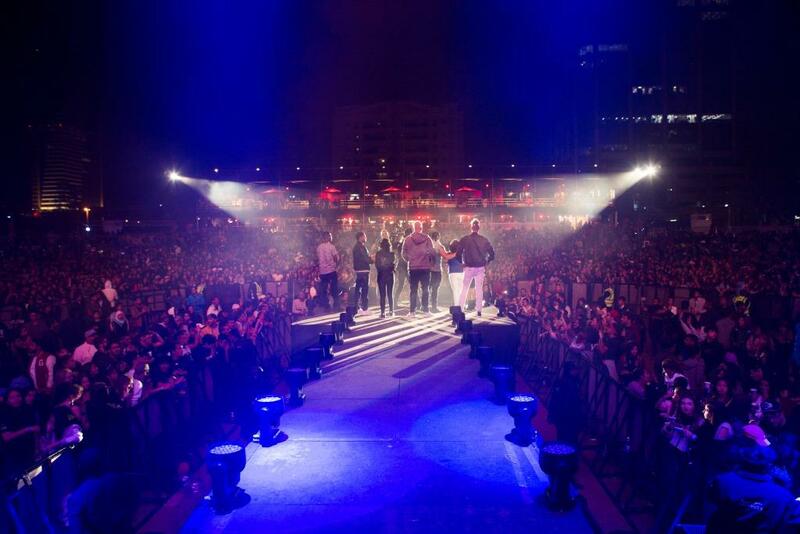 They have all been part of the lineup at music festivals in Dubai. The two main events are the Dubai Jazz Festival in the spring and Red Fest DXB in the winter, which are weekend-long events. Other than that, there is always a major concert or two happening in the city that attracts top musical talent. If your tastes run to the more classical, perhaps a night out at the Dubai Opera is what you need. The innovative opera house hosted one of the legendary Three Tenors on its grand opening, and regularly brings in the very best opera singers from around the world. Since we started off on the beach, it’s only fair that we end in the water. Dubai is a haven for lovers of all things nautical. Dubai Marina, perhaps the most popular district in the city, is named for the large man-made yacht marina at its heart. There are boating and jet skiing races to enjoy off the city’s coastline, or you could simply enjoy a lovely dinner aboard a ‘dhow’, which is a traditional Arabian sailing vessel. A major upcoming attraction is Dubai Harbour, which will house two massive cruise terminals and add to Dubai’s waterfront charm. 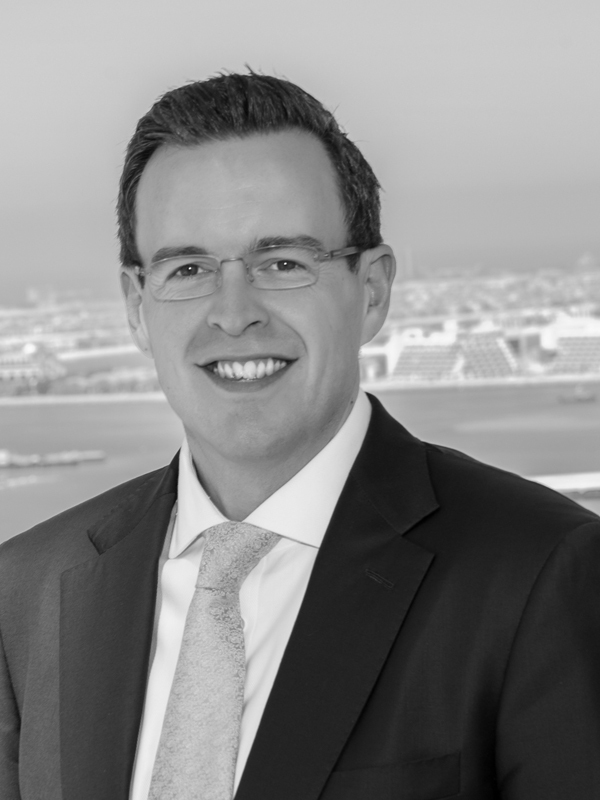 Andrew Cummings is the exclusive agent representing the Dubai, United Arab Emirates market as a part of the Haute Residence real estate network. View all his listings here.